Only 17 min walk from Naka-Kazuzawa Station! This place has all of location advantage, size, and elegance. Furujuku district of Naka Karuizawa spans from north to south of National Route 18 (R18) in an immediate west area of Naka Karuizawa Station of Shinano Railway. Southern area to R18 has residential district atmosphere, while northern area to R18 has second house and villa zone atmosphere. Going north from Furujuku will take you to Sengataki district, Karuizawa's largest villa district. 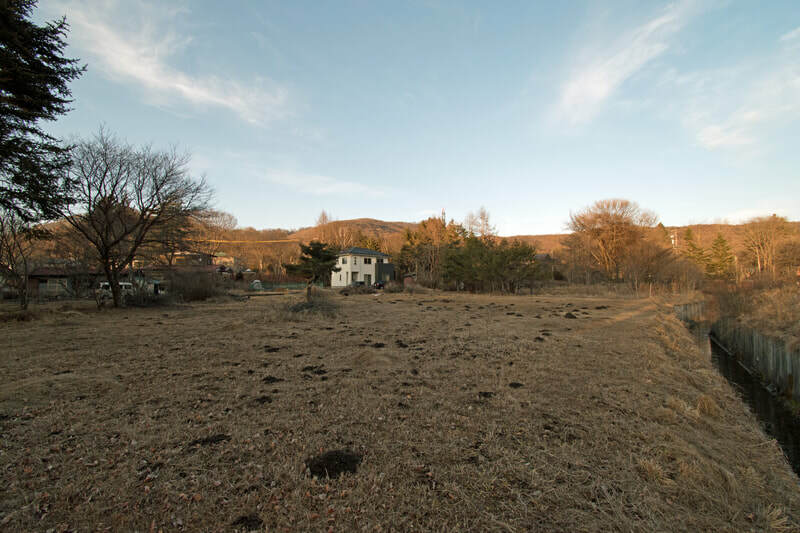 This property is a green spacious lot located a little off north from R18. There are several permanent residences in its neighborhood. 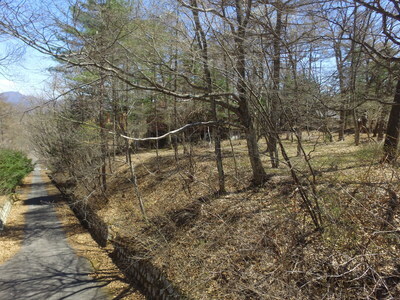 It takes roughly 17 minutes by foot (1.3 km) to Naka Karuizawa Station from this site. Though being in such a convenient location, it is quiet place and has elegance and nature overflowing, being benefited by the large land size of over 2200 sqm. There is an old structure inside this lot, but is can not be used. Property handover condition is "as is" handover, but if you wish, scrapping the house before property handover is negotiable. Please contact us for detail. Rare land with location, size, and elegance. Come, look, and feel the value of this property. See also our other property listings.